I’ll show you a quick free way to find competitors by using Google site operators and how to easily find their backlinks. This is a very simple technique to find useful information. If you use the search query related:, Google search will show sites related to yours. You can also put your competitor(s) there in case you already know them to find even more competitors. The results include sites such as moz.com or semrush.com which are unquestionably competitors of KWFinder. However, there are not all competitors we already know about. Please note this search operator works only for websites with a certain amount of traffic. 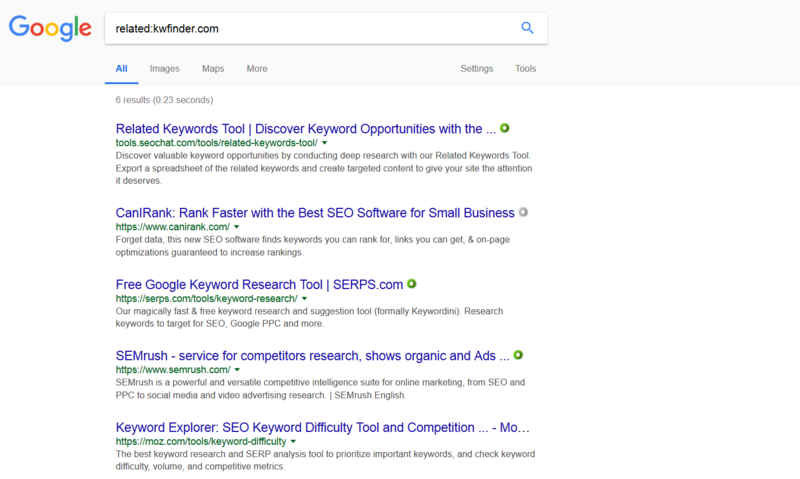 The great thing about this advanced Google search feature is that you can analyze your competitors right off the bat in SERPChecker. 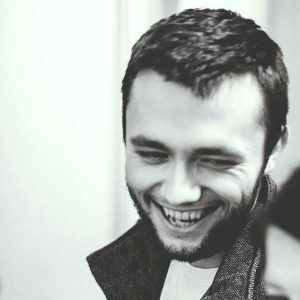 Just insert related:yoursite.com to SERPChecker search form and you will get all critical data about your competitors instantly based on more than 45 SEO metrics. You can also compare your website to competitors by using the feature “Compare” at the bottom of SERPChecker dashboard. 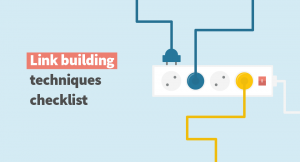 And finally, the best part of the process is you will get backlinks of your competitors. Click on “three dots” next to the metric “LPS” and select “Find backlinks”. This will open up a LinkMiner with a search for backlinks of a selected competitor. 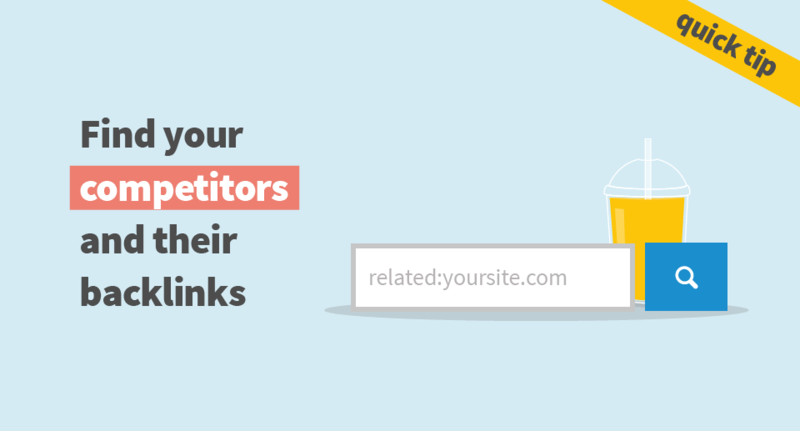 Did you know you can use Google search operator to find your competitors and their backlinks? Another free technique to find your competitors during the backlink analysis is to search for your niche in Google Maps. That’s a handy solution when you run a restaurant or a hotel. Just select your location in a Google Maps and search for your niche, e.g. “restaurants”. Once you get their domains, you can analyze them in SERPChecker and find their backlinks in LinkMiner. In case you have any questions, feel free to ask in the comments below. Fingers crossed for your link building campaigns!